When you give to God through LCC, you're helping reach thousands with the Gospel each week, as well as helping send relief all over the world when disasters strike. 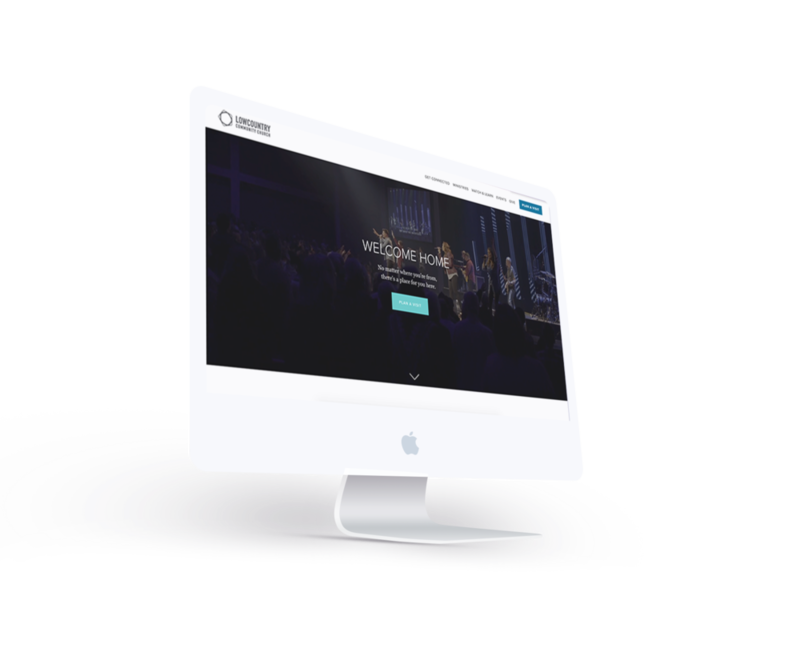 When you automate your giving, you help accomplish this mission–even if you can't be in service every week. 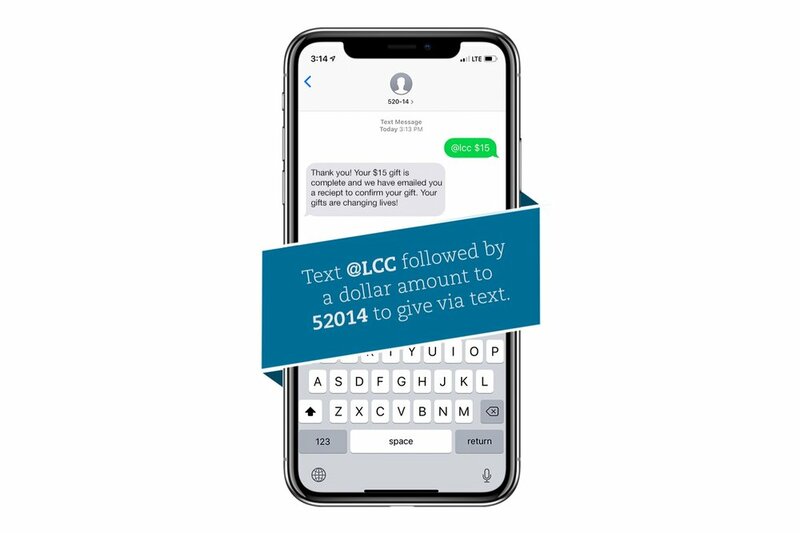 Text @LCC and your gift amount to 52014. If this is your first time to give, you’ll get a text back with a link to set up your text message giving account. Fill out your payment information—after you’ve done this once, it will be remembered for future donations. Once a donation is made, you’ll get an emailed receipt. You can also give in person during Sunday services. If you prefer to give in person, you can place your gifts in the collection buckets on Sunday morning or at the Giving Station in the Main Concourse.